Frustrated by the lack of information and support available for lupus patients and their families, we were determined that nobody else would have to go through the same isolating experience. Viki Hibbs was diagnosed with lupus in 2008 aged just 25. Frustrated by the lack of information and support available for lupus patients and their families, the Hibbs family were determined that nobody else would have to go through the same isolating experience. They began raising awareness of lupus and providing support to others and in October 2011 established The Hibbs Lupus Trust. The Trust is run entirely by volunteers and led by John Hibbs. Find out more about what we do to help those affected by lupus. Since it was established, the Trust has celebrated many successes including setting up the first lupus patient support group in Staffordshire, creating a freephone support line for patients and raising over £125,000 to fund equipment and support services for people living with lupus. Social media has played a key part in the Hibbs Lupus Trust success. Through their online community the Trust has been able to raise awareness of lupus and the work of the trust, raise funds and provide support. Join the Trust on Twitter and Facebook to keep up to date with the latest news and events and to help spread the word. 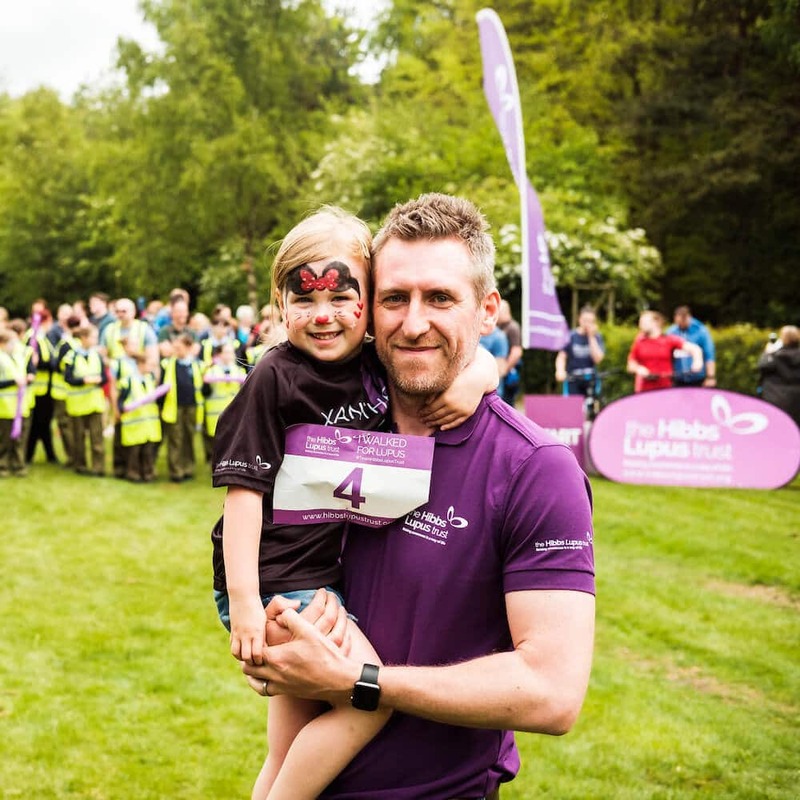 The Hibbs Lupus Trust aims to raise more awareness of lupus, to reach and support more people with lupus and to raise more funds. Find out how you can get involved or donate now.